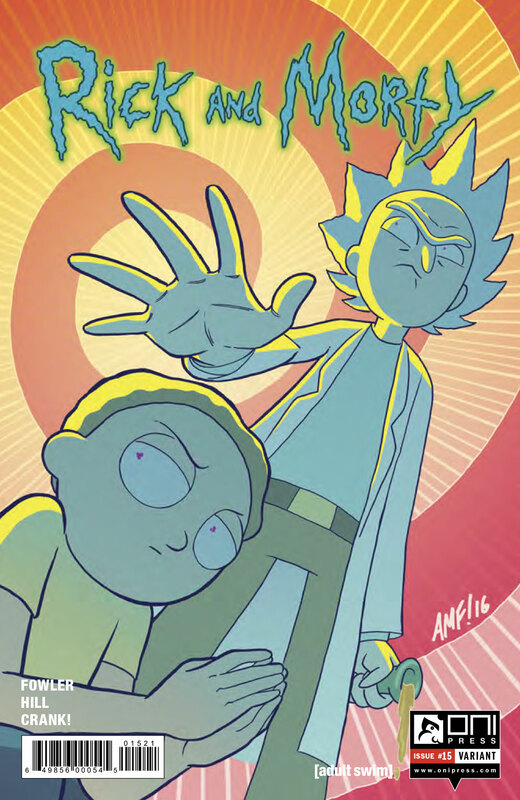 After being goaded into an argument with Jerry about the 'noble nature' of sport, Rick takes Jerry and Morty to the biggest game in the Galaxy, where parents bet on their children as they fight to the death in a giant murdertorium! And Morty gets a front row seat! Will Rick save Morty in time to prevent him competing? Will Jerry manage to elude the space mob? Will Morty find love in the bowels of the arena before it's too late? Probably not.